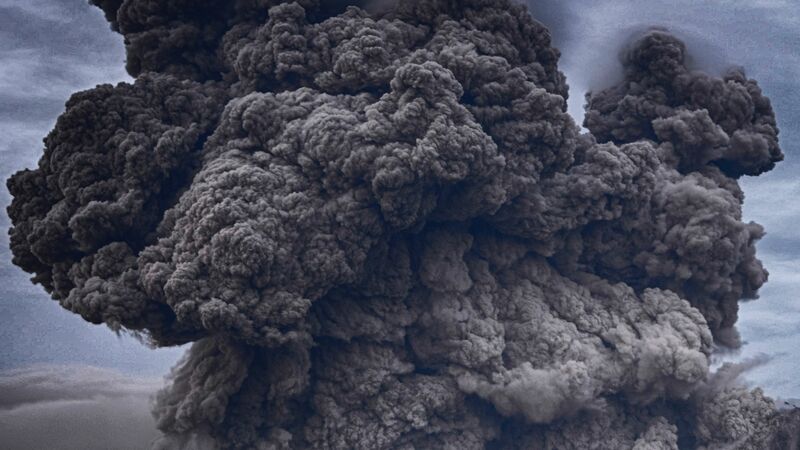 What connects a series of volcanic eruptions and severe summer cooling with a century of pandemics, human migration and the rise and fall of civilisations? It’s been called the year that winter never ended. AD 536. A year of failed crops and of famine. A volcanic eruption had thrown a vast ash cloud into the stratosphere and according to accounts ‘the sun became dark’. But worse was to follow. A further two volcanic eruptions in 540 and 547 began an unprecedented cooling across much of the northern hemisphere. The thermal shock lasted until around AD 660. It was the coldest period of at least the last two millennia. It is now known as the Late Antique Little Ice Age, or LALIA. Until an article published in Nature Geoscience in 2016 introduced and described the concept of the LALIA, the ice age had been unknown. Professor Ulf Büntgen, then at the Swiss Federal Research Institute WSL and now at the University of Cambridge’s Department of Geography, was lead author of the study. 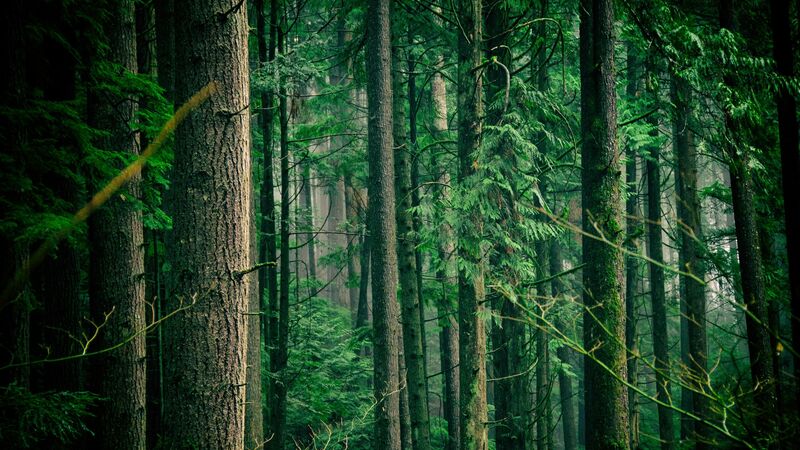 To discover why, a team of archaeologists, climatologists, geographers and historians worked together to provide independent lines of absolutely dated and annually resolved paleoclimatic evidence. What’s remarkable is that much of the evidence for the LALIA comes from witnesses who were alive at the time. Trees. 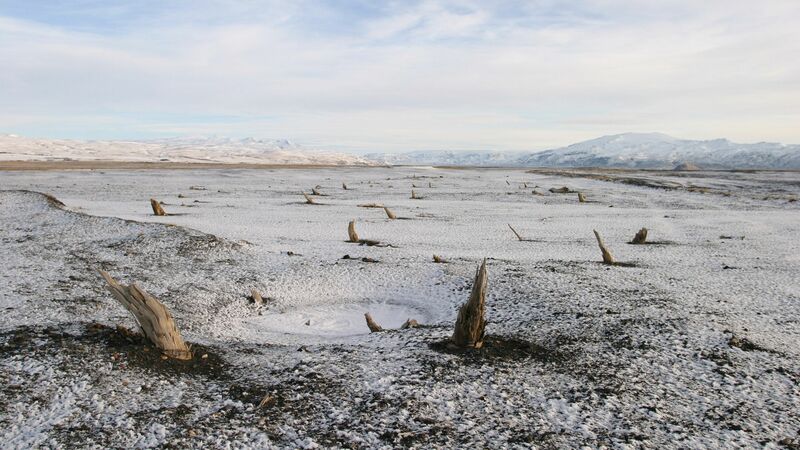 More specifically, the insight is based on the synchronised pattern of ring widths found within different tree species at various sites across the northern hemisphere. 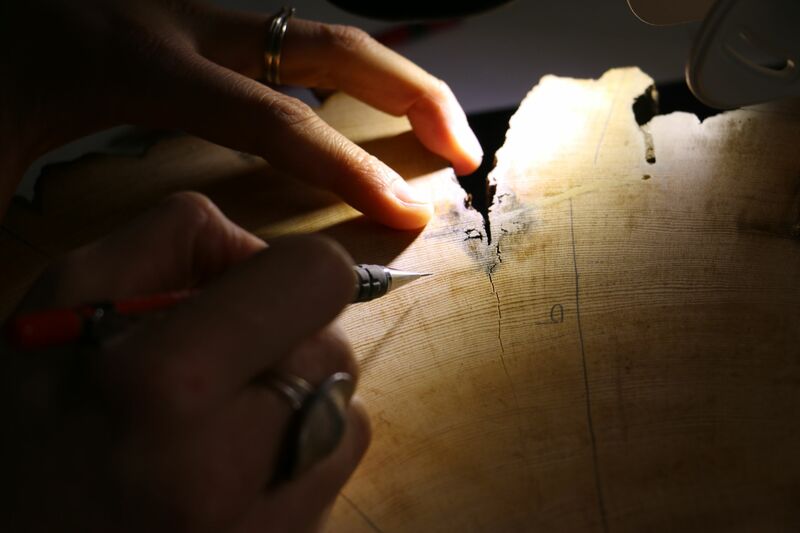 “We believe this exceptionally cold phase from AD 536 to around AD 660 – as recorded by very narrow tree rings – should be considered as a direct or indirect factor in explaining some of the historical events that occurred both in Europe and Asia during that time,” says Büntgen. 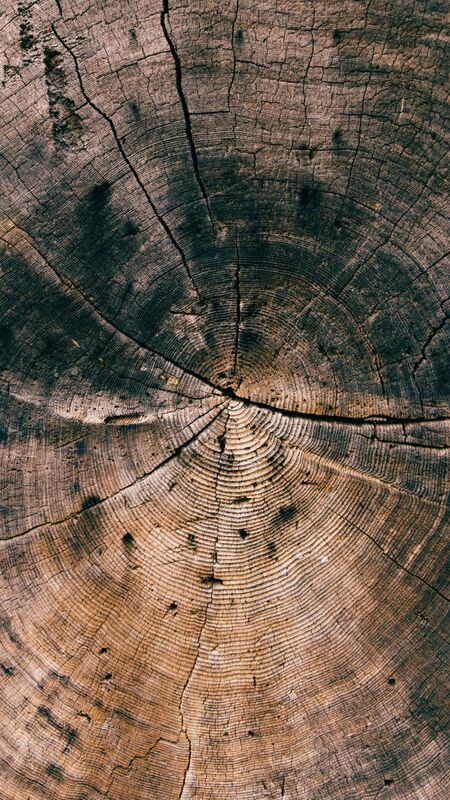 As distinctive as a fingerprint, the rings formed in trees outside the tropics are annually precise growth layers. Büntgen (pictured) is an expert at assembling, reading and interpreting these ‘slicesof time’ and, since his arrival in Cambridge in January 2017, has set up the first dedicated tree-ring laboratory in the Department of Geography. “You ideally start with a living tree,” he explains. “This is your anchor point – you know that the outer layer is this year’s growth ring, and that the innermost rings take you back to the tree’s juvenile growth, with the pith ideally referring to its birth year. 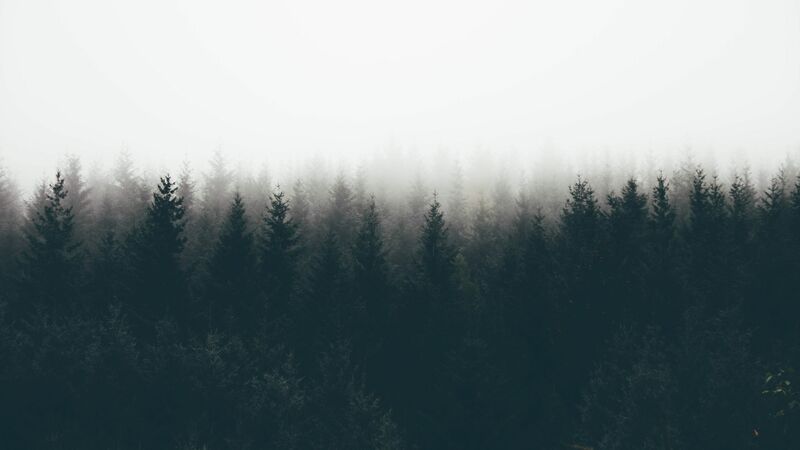 "You repeat for many trees, using statistical analyses to compare and match the pattern with other trees growing at the same time under the same environmental conditions, including climate. His team counts rings in the timbers of historical buildings, in subfossil trees preserved in bogs and sediments, and in ‘ice-rafted’ drift woodwashed up on Arctic shores. Back and back they go, comparing and cross-dating, looking for overlaps that provide new anchor points in the ‘floating chronology’ of patterns. 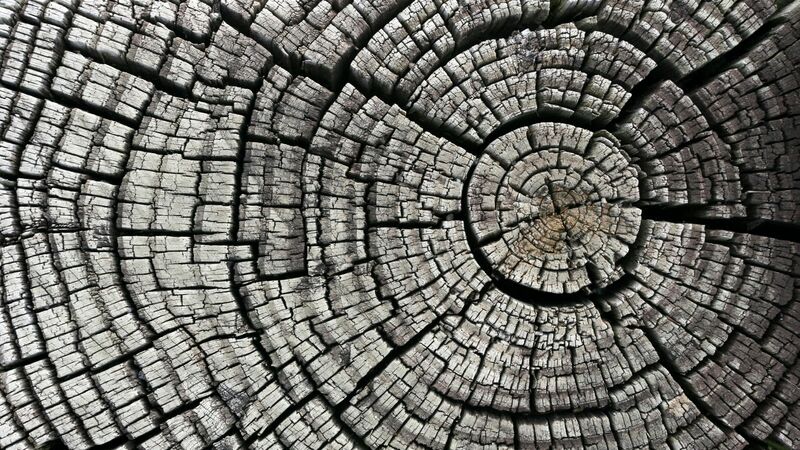 You can see why Büntgen describes dendrochronology as a big data game. 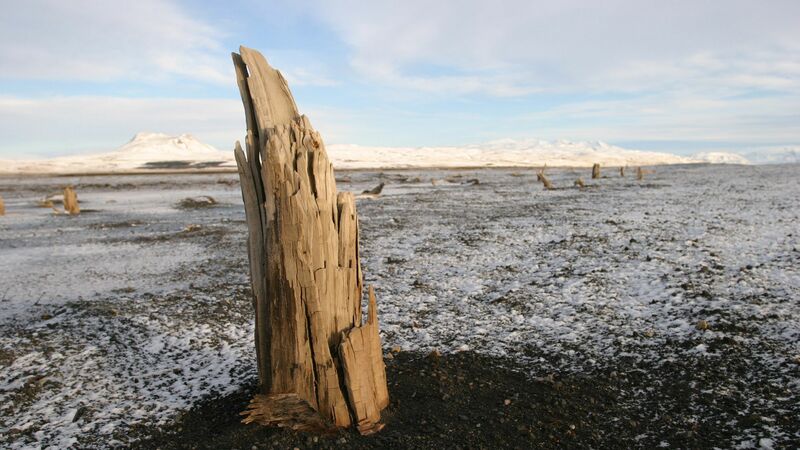 Büntgen is currently involved in an international collaborative effort by scientists from different disciplines to build the world’s longest absolutely dated and continuous tree-ring chronology. The team will hopefully soon be able to add another 2,000 years, taking the record well into the Late Glacial period near the end of the last major Ice Age around 14,000 years ago. It&apos;s a huge accomplishment when you consider that a very cold year might result in a ring that’s only a single cell wide. 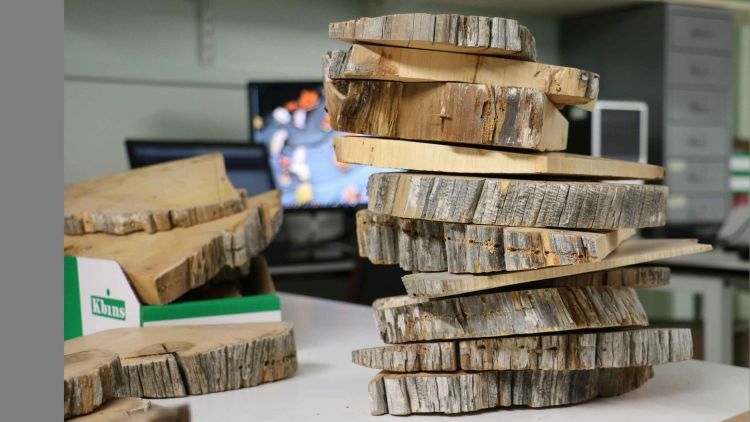 In the Department of Geography, the tree-ring laboratory is full of collections of wood ready to be analysed, including numerous disc samples from relict larch trees that were discovered in north-eastern Siberia, where hunters look for mammoth teeth. As an environmental scientist, his main interest is in using continuous tree-ring chronologies to reconstruct how the Earth’s climate system behaved in the past and to understand how ecosystems were, and are, responding to temperature and hydroclimatic variation. But a timeline as accurate as this has many other uses, principally in being able to provide a spatially and temporally precise idea of climatic and environmental conditions at key periods in history. 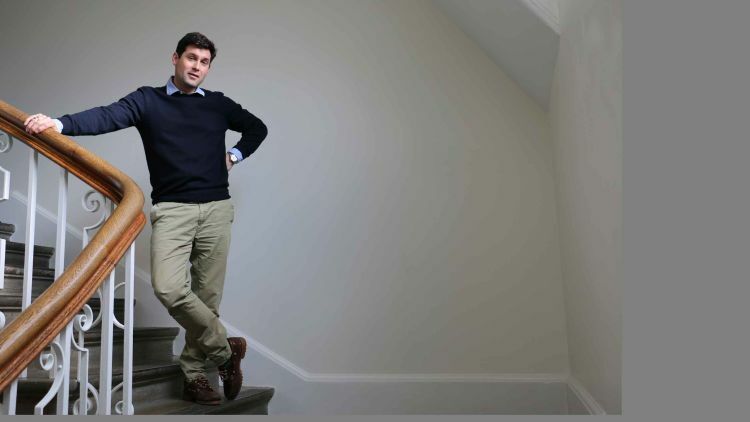 This is why, since his move to Cambridge, Büntgen and colleagues from the Department of Geography have been forging links with historians, archaeologists, earth scientists and plant scientists, to make the most of this remarkable archive. “Once you embark on these integrative approaches you can ask questions like we did for the LALIA – what was the role of environmental factors in large-scale human migrations and the rise and fall of ancient civilisations? How did complex societies cope with climate change? "That’s when it starts to get really exciting." Image credits from top: Hrafn Óskarsson, Darren Hester, Yosh Ginsu, Clément M, Patrick Fore, Louise Walsh, Hrafn Óskarsson, Louise Walsh, Louise Walsh, Jachan DeVol.